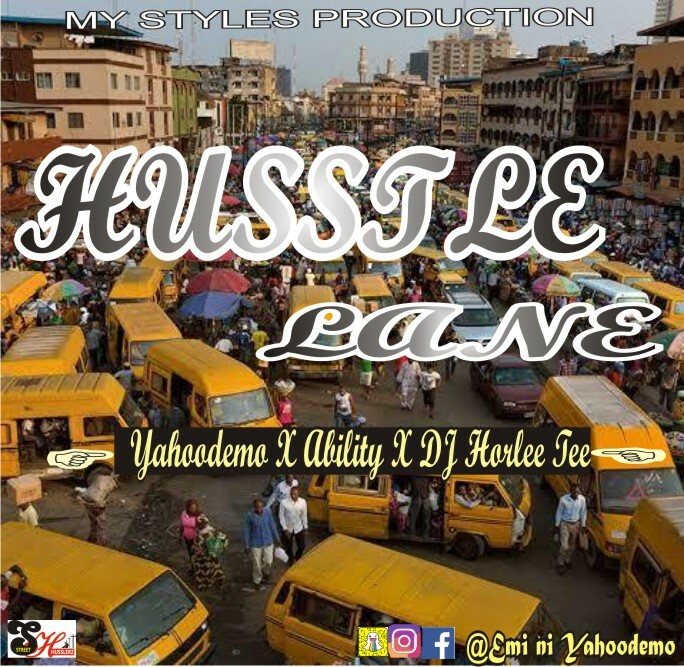 The latest kids on the block Yahoodemo, Ability, and Dj Horlee Tee ; collectively called the Street Husslerz have dropped their first ever commercial single as a crew titled “Husstle Lane”. Husstle Lane starts up with synths that sound like the announcement of an army ready for battle in ancient times as Yahoodemo takes the first shot with his passionate and explicit rap verse. Ability reiterates with the emotive vocals of a battle announcer as those synths play once again through the beat, closely followed with a melodic pre hook and chorus by Dj Horlee Tee; a back-up fighter in defense mode.